Started by two ex high st cobbler managers. 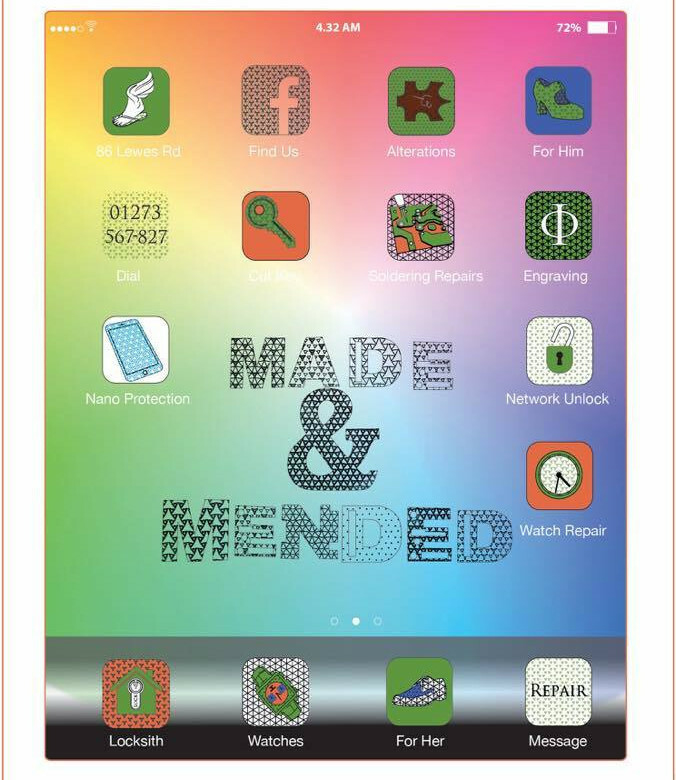 Made and Mended Ltd started in 2014 strives to be able to repair any of your loved possessions. Having many years experience repairing shoes, watches, phones, tablets, computers and laptops. We saw a gap in the market for an honest no fix no fee service. With help from the good people of Brighton uk we've gone from strenght to strength. We never turn down a challange. We would rather give you the truth and options to repair or think on it a little longer. 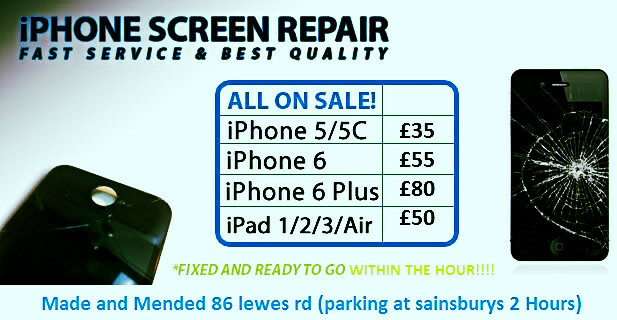 Anything can be repaired from your favourite loakes to your daughters ipad, your little ones furbie or your saturday night dancing trotters, if it can be fix we will .